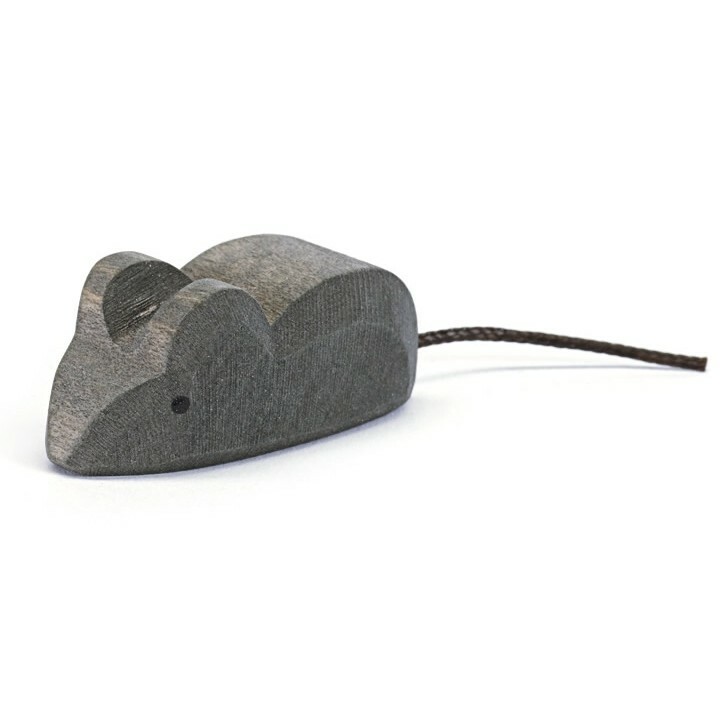 A sweet little wooden grey mouse with a fabric tail. 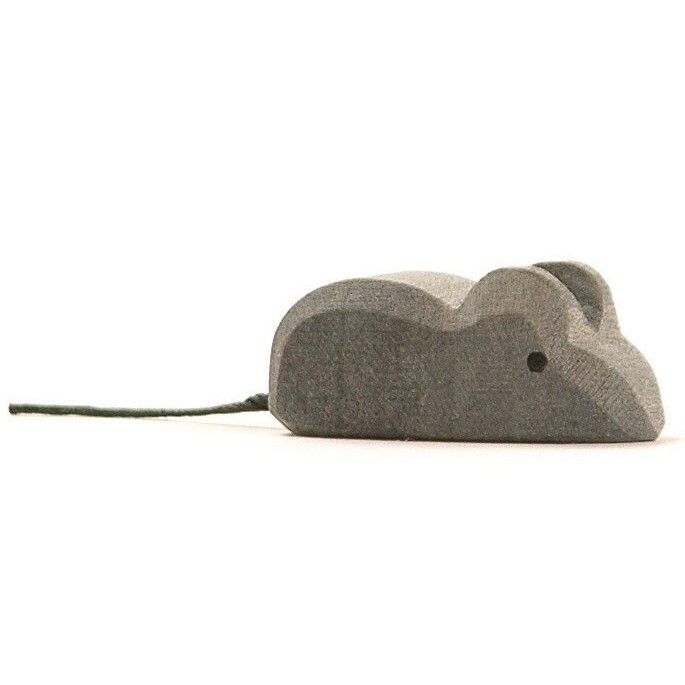 This tiny creature can scurry about a play farm or woodland scene. 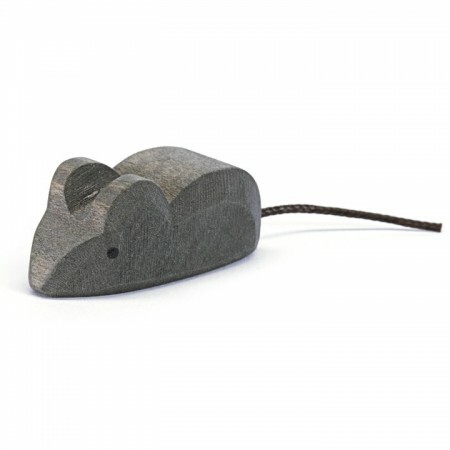 Also perfect for many story sacks and telling nursery rhymes and fairy tales. These popular Waldorf figures by Ostheimer are hand crafted in Germany using sustainable materials. 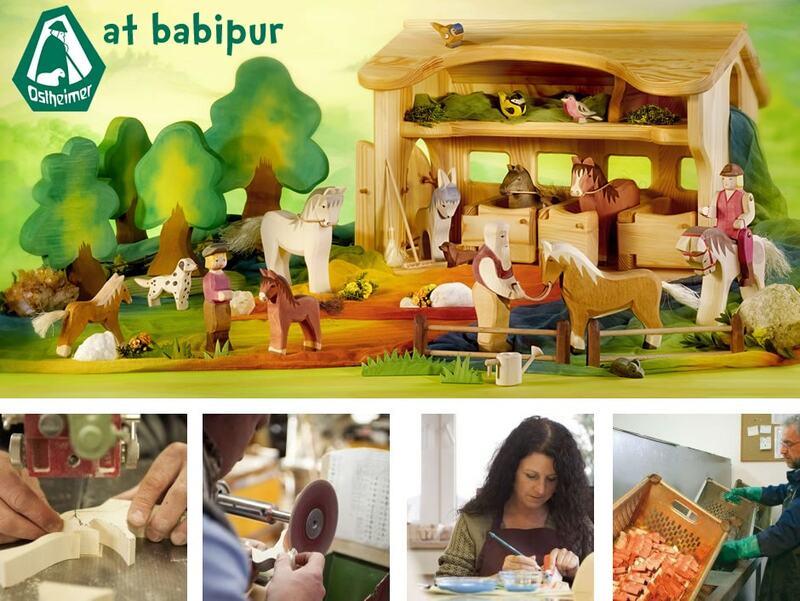 Colours and shapes may vary slightly as each figure is hand made and hand painted. 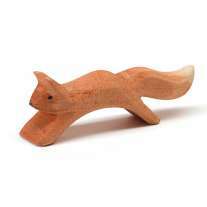 As well as allowing children to play freely Waldorf wooden figures make wonderful story telling aids too. Suitable for children over 3 years. 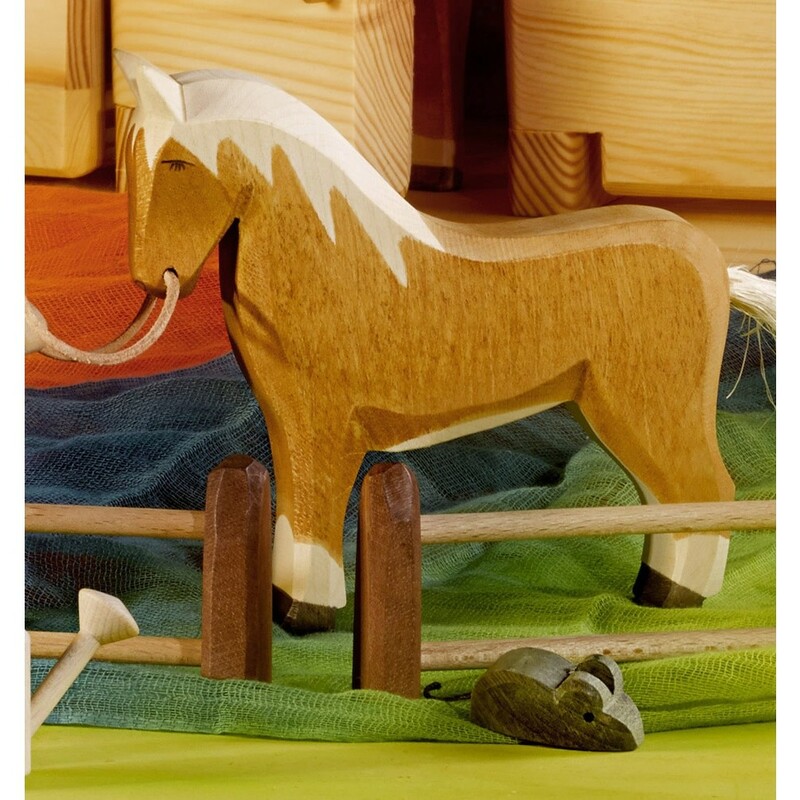 Made from sustainable hard wood, painted with non-toxic water based paint and finished with organic oil. Height 1.5cm.